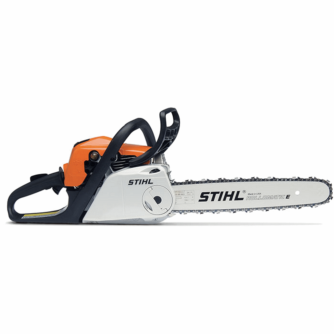 A value-priced chainsaw with advanced engine technology, our Easy2Start™ system and the STIHL Quick Chain Adjuster. Visit Stihl for more details about the MS 211 C-BE here. 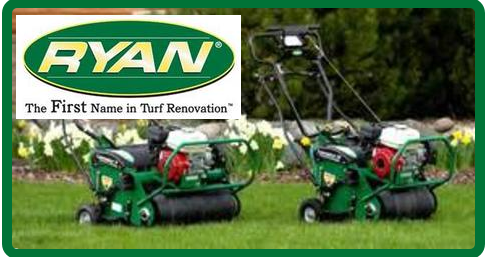 This lightweight chainsaw features excellent air filtration, enhanced engine cooling, and redesigned engine shroud. 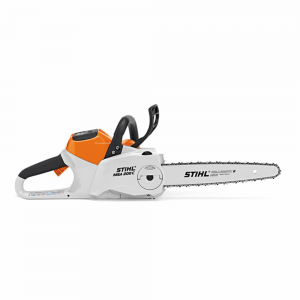 Visit Stihl for more details about the MS 180 here. A compact, lightweight chainsaw with professional-grade power and STIHL M-Tronic™ technology. Visit Stihl for more details about the MS 241 here. A more powerful, more capable Lithium-Ion chainsaw – ideal for noise restricted areas. Battery & charger sold separately. Visit Stihl for more details about the MSA 200 C-BQ here. 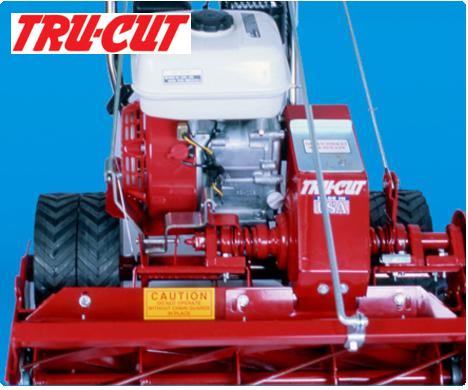 This heavy-duty chainsaw offers maximum power for the most demanding cutting conditions. 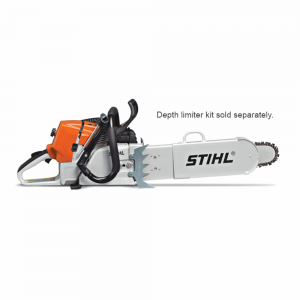 Visit Stihl for more details about the MS 880 MAGNUM® here. 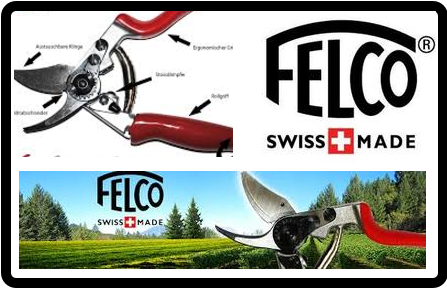 A powerful and well-balanced saw that is designed exclusively for fire, rescue, and emergency work service. 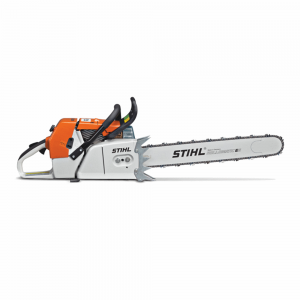 Visit Stihl for more details about the MS 461 R here. 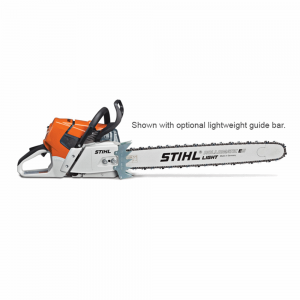 A professional chainsaw with enhanced fuel efficiency and STIHL M-Tronic™ technology. 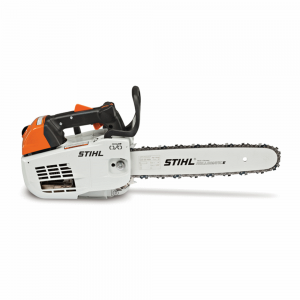 Visit Stihl for more details about the MS 661 C-M here. 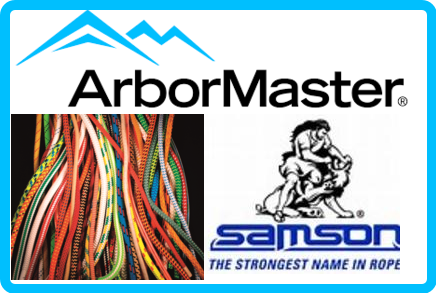 Advanced arborist chainsaw with a top handle and STIHL M-Tronic™ technology. 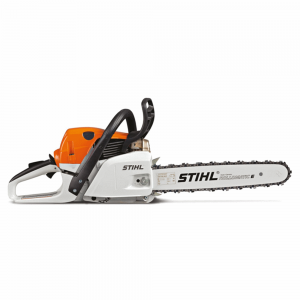 Visit Stihl for more details about the MS 201 T C-M here. 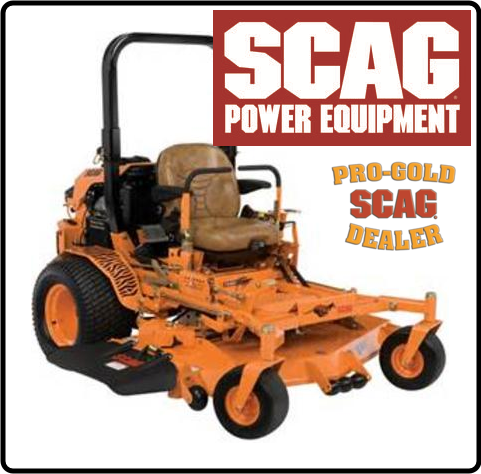 A well-balanced, professional chainsaw that is fuel efficient and low maintenance. 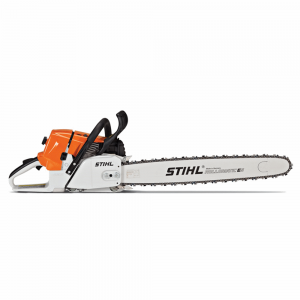 Visit Stihl for more details about the MS 461 here.